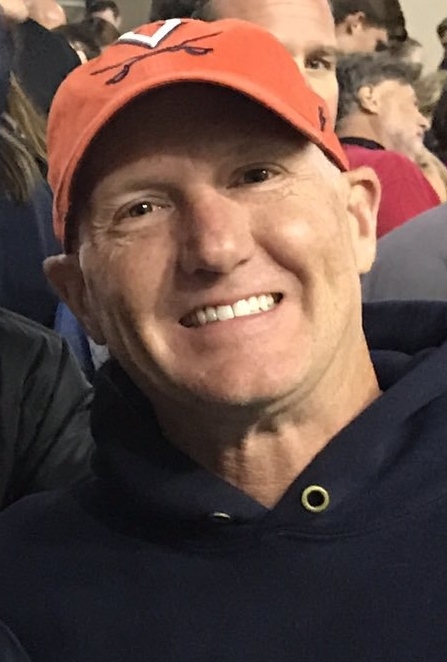 Crawford McCarthy has been involved with The Victory Way since 2008. 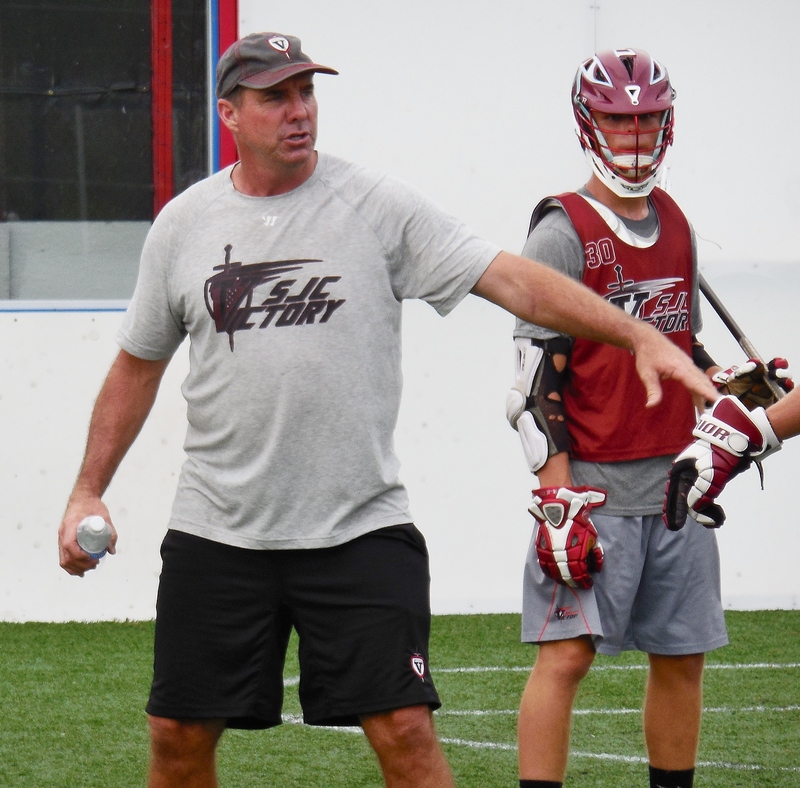 He has successfully coached every age group and every skill level – from first-year rec players to elite players in both field and box lacrosse. Coach McCarthy lives in Aliso Viejo with his wife, Katie, and dogs, Ella and Ralphie. 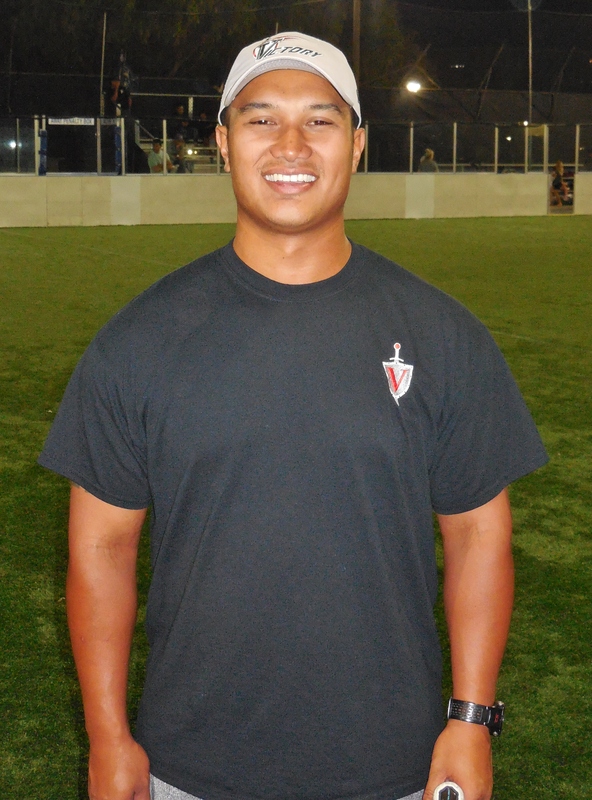 Kevin Arabejo brings an extensive lacrosse resume to The Victory Way as a both a seasoned player and coach, including collegiate and elite club teams in the Bay Area. Kevin is currently working with Victory’s Fall Boys Bantam B Box Team. 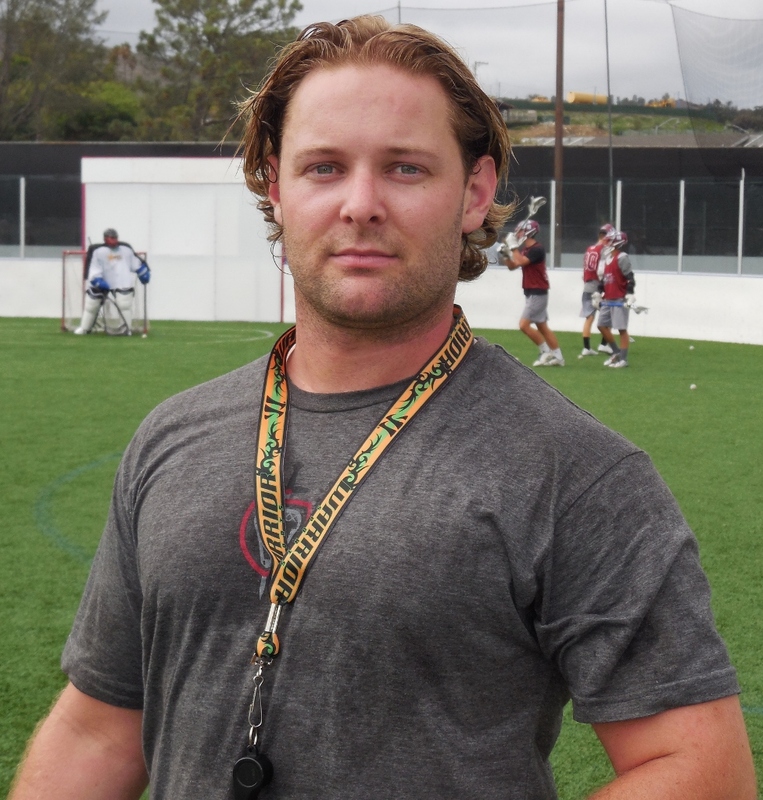 Originally from Danville, Calif., Kevin now calls Orange County home. 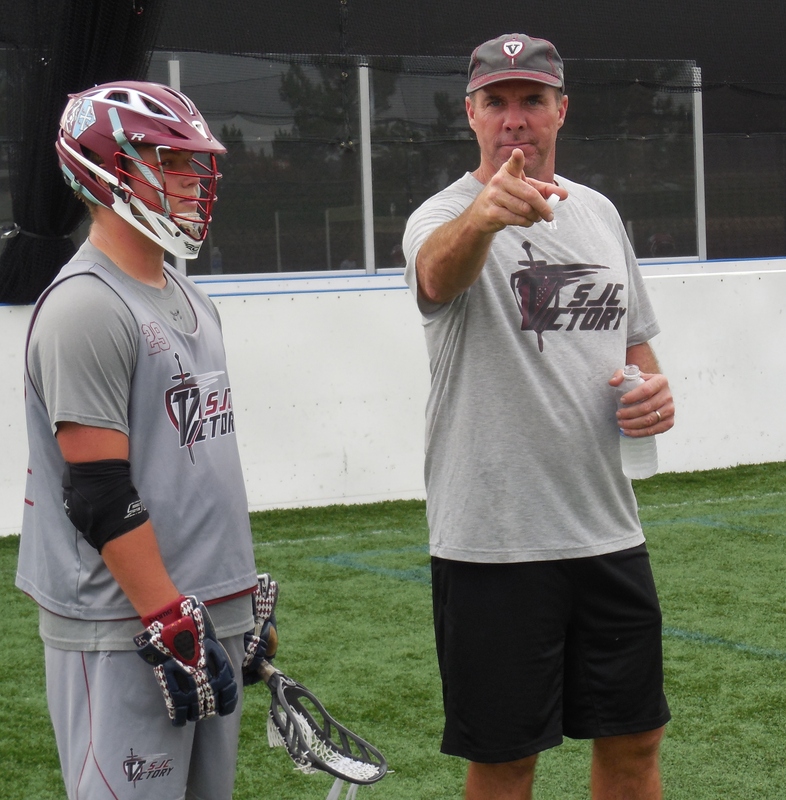 Tom Groeninger brings an impressive level of lacrosse experience as a DI and post collegiate player, and long-time youth coach, working with every age group and every skill level – from beginners to elite players in both field and box lacrosse. Coach Groeninger lives in San Juan Capistrano, Calif. with his family. 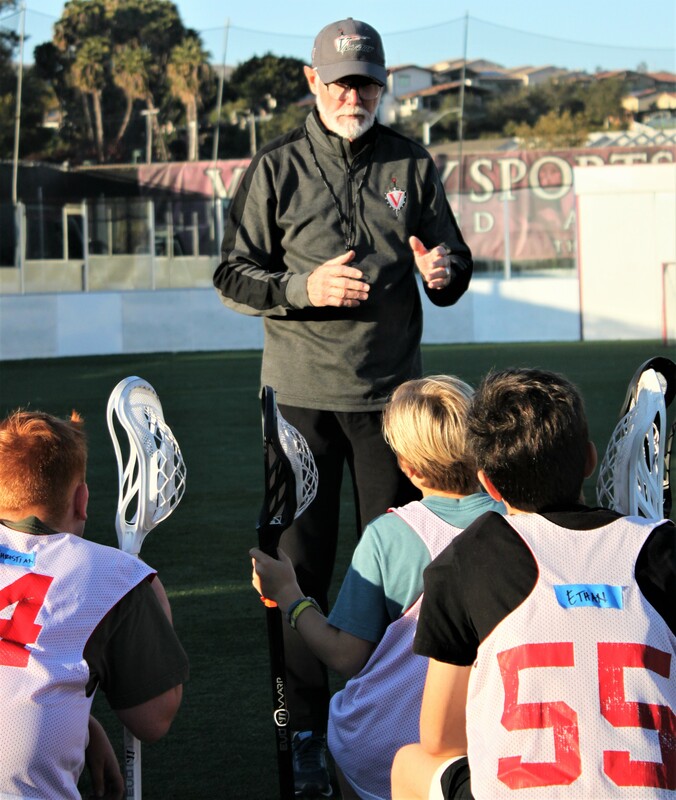 Rick is a long-time Victory coach who has introducing hundreds of beginning players to the game of lacrosse through our Run & Gun program. 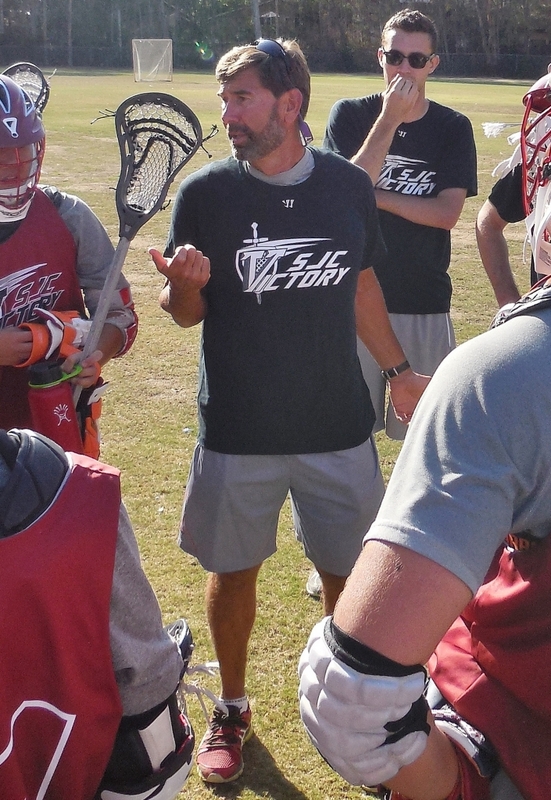 Many of his “first timers” have progressed to play on a Victory OCLA team, Fall Boys Box Lacrosse team, Spring House Box League team and with other SoCal youth lacrosse teams. A native of Irvine, Calif., Mandi Willis brings a solid level of experience to her coaching position with Victory. 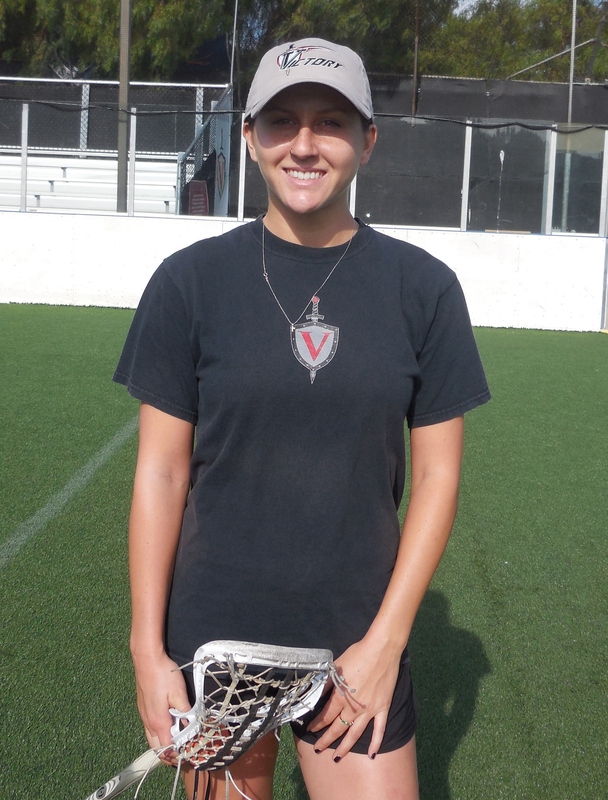 Mandi currently oversees the Girls Intro program at the Victory Athletic Center, working with beginning players from 1st-8th grade, as well as coaching various Victory lady laxers field teams. Mandi is currently attending Orange Coast College, studying kinesiology. She plans to transfer to Cal State Fullerton to continue her education, and aspires to be a physical therapist.